Prototyping - Astro Tool & Die Company, Inc. While the sign out front says “Tool & Die”, that’s only part of what we do. Astro has a fully equipped prototyping department, staffed by experienced engineers and top-level modeling pros. We stand ready to take your ideas, concepts and CAD drawings and transform them into full-size, working mockups. 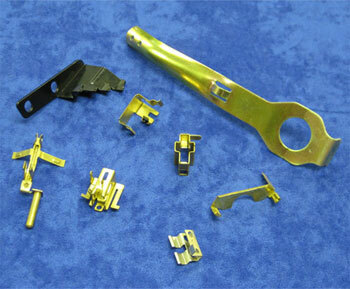 By combining our experience in prototyping with our know how in stampings and fabrications, we become, in effect, a member of your team. We’ll listen to your goals, study your designs, and offer suggestions to streamline the manufacturing process and lower your production costs. Contact Astro Tool & Die at 414-483-0343 to learn more.